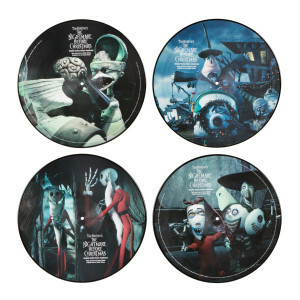 2-Disc collectible picture disc featuring the soundtrack from Tim Burton’s beloved classic. Purchased as a gift. My son has always loved 'Nightmare Before Christmas' and asked for this on his xmas list. Done and done. He is very happy to have this set. And that's all I need in giving this 5 stars.